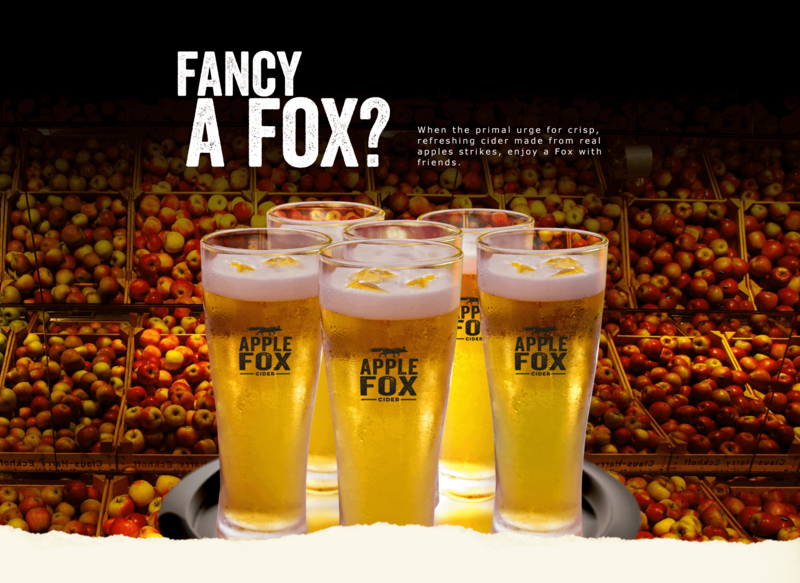 Cheeky as the fox may be, it takes its quality quite seriously. 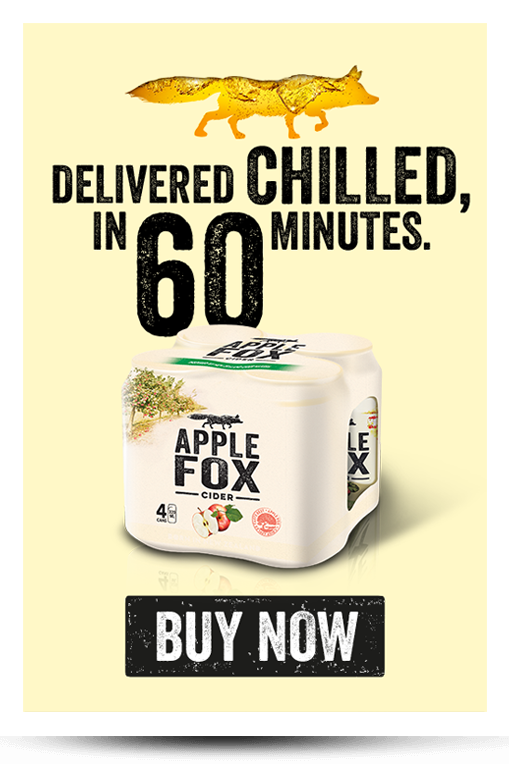 Made from real apples for a real crisp bite. 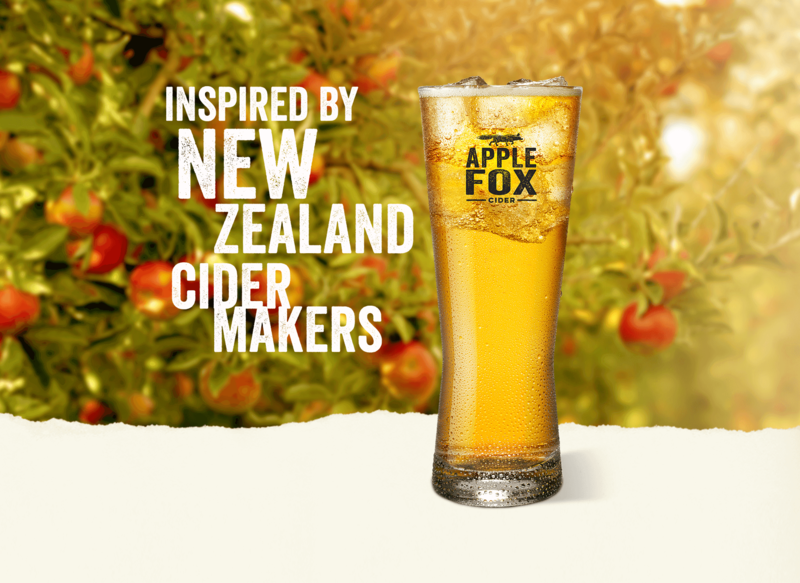 Refreshing and inspired by New Zealand’s cider makers, there’s no bad apple – only real, good ones in every can & bottle. 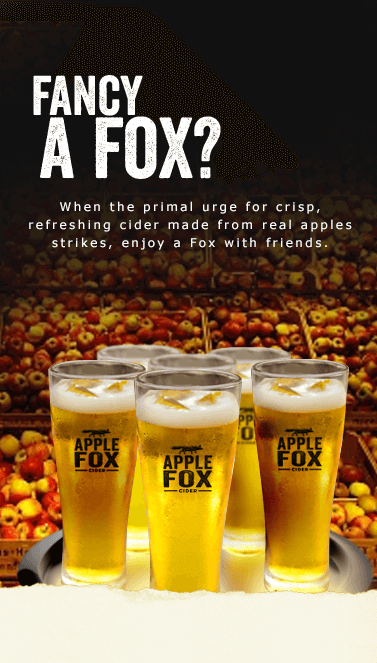 Because sometimes, all you need is an ice-cold Fox. 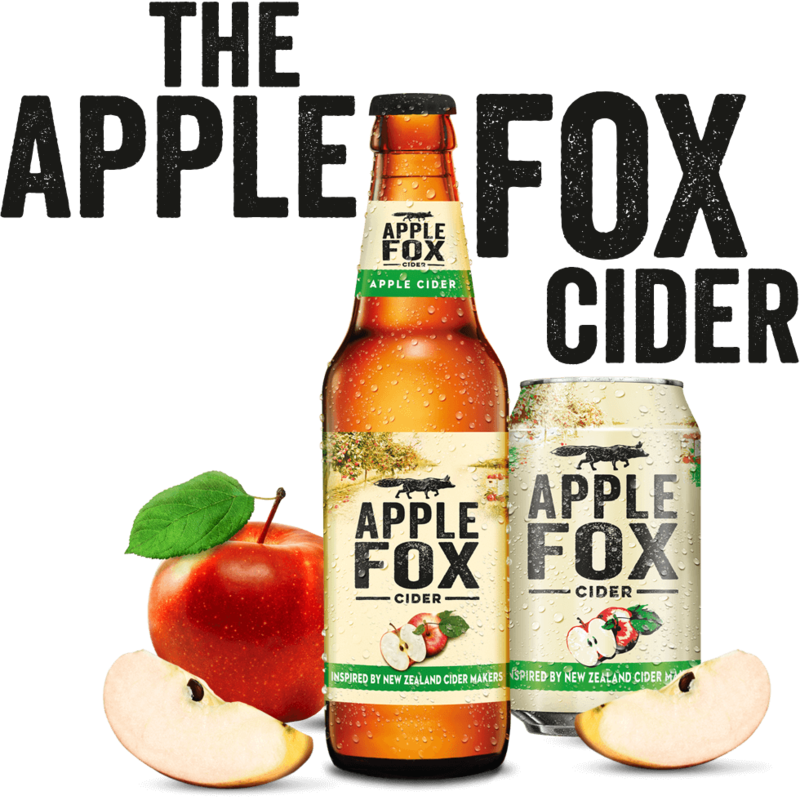 Tempted by the juiciest apples it’s ever seen, the Fox picked them from the best orchards. 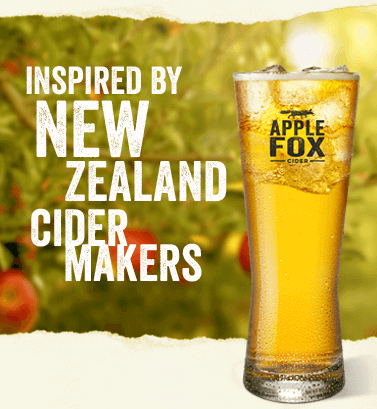 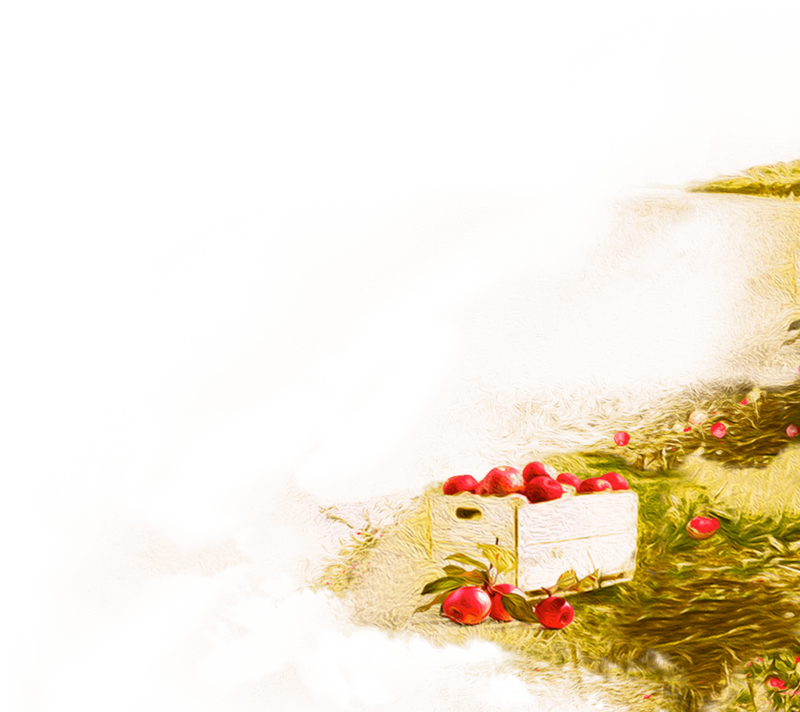 Crafted by New Zealand’s cider makers, this cider truly rules them all with a crisp, refreshing taste. 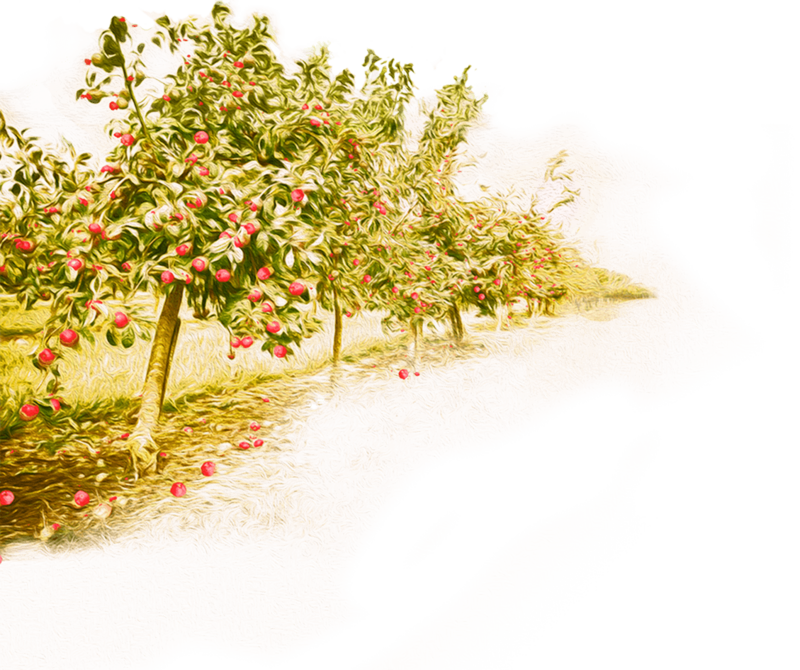 So go on and add a little magic to your journeys.